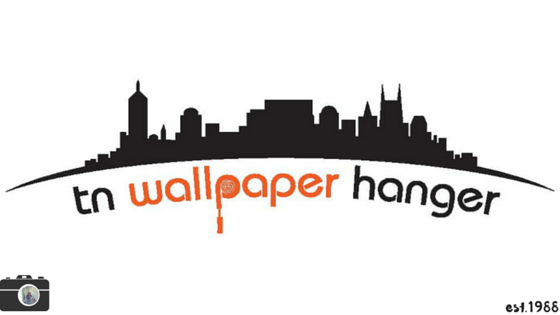 One of the most-iconic-wallpapers of all time! 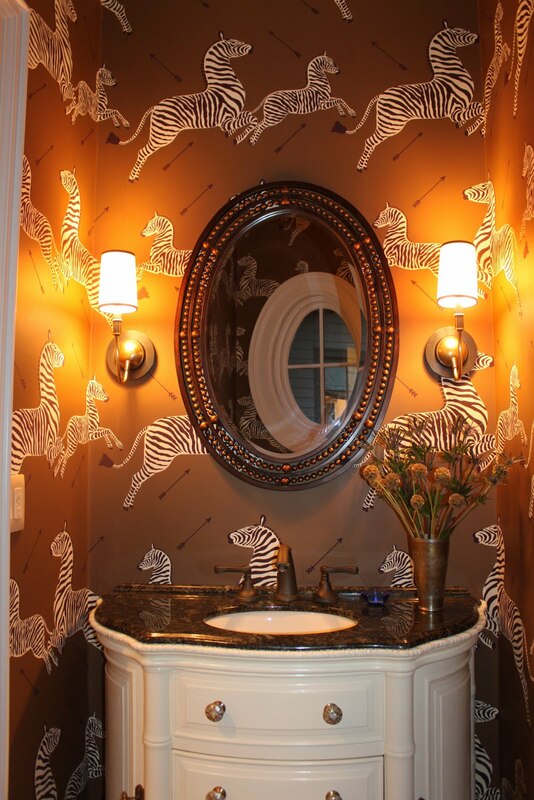 Animal pattern wallpaper is such a hot decorating trend, Zebra wallpaper in particular! 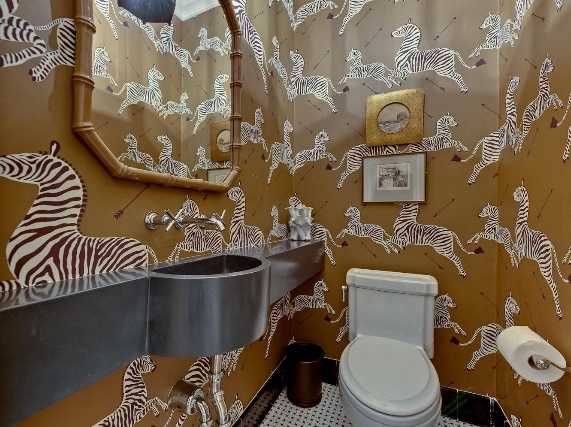 It is a very dramatic choice for any room in your house. 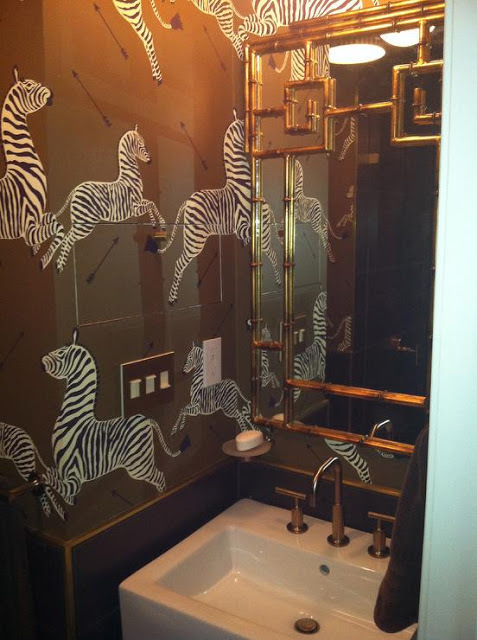 We are so honored to get to hang the Scalamandre Leaping/Galloping Zebra in Safari Brown in a newly built home, a millennial's powder room. 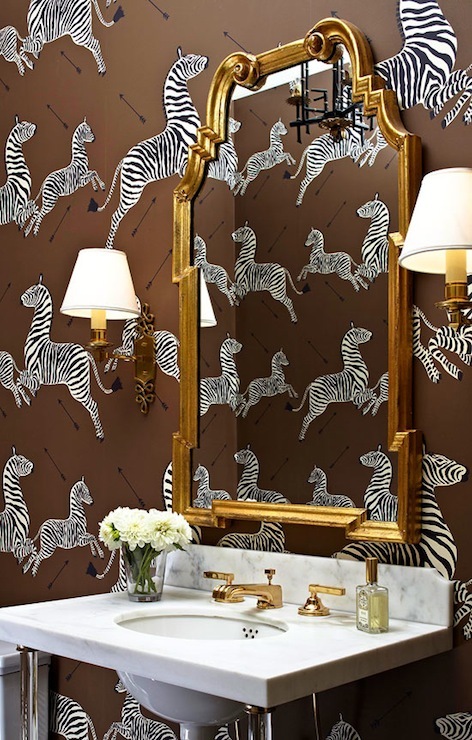 Scalamandre's iconic Zebra pattern dates to late 1930s New York, premiering at Gino's restaurant on Lexington Avenue. Flora Scalamandre designed the art deco wallpaper especially for the restaurant's shoebox sized premises, styling zebras with arrows representing a hunt. The original's striking contrast of black and white zebras on red background proved a hit. 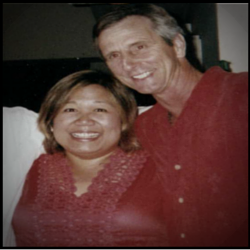 Later, the design was offered with alternative green, gold and brown background hues, and more recently on black and yellow.